Yet as Bernard delves deeper into the different personalities surrounding the case, he struggles to reconcile his Republican beliefs with the subtle nuances of Nancy's Jewish Diaspora, all while balancing the racial tensions and politics within the courthouse. Meanwhile his beloved Clarie, now reeling from the death of her own child, seems to be falling prey to the propaganda being spewed throughout town, forcing Bernard to acknowledge the frailties of the human psyche. 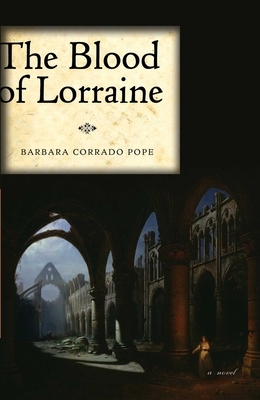 Fearing a vigilante mob sparked by the church, Bernard must unveil the murderers before Nancy experiences her own pogrom.